You can also send us an email and we’ll get in touch shortly, or call us at (+971) 4 449 5359. 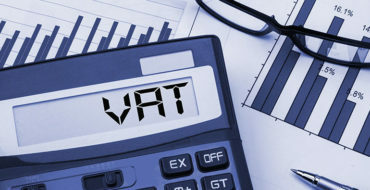 Helping you stay VAT compliant with a hassle free approach. FREE FEDERAL VAT READINESS ASSESSMENT. Lets talk today. 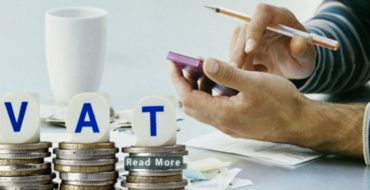 Introduction of Value Added Tax (VAT) in GCC is destined to significantly change the business landscape in the Gulf countries. This a fundamental economic shift that will have impact on businesses of all sizes and in nearly all business sectors. Under any tax regime staying compliant at minimized cost is always a serious challenge. 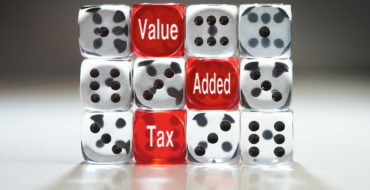 Introduction of VAT entails increase in compliance costs as well as risk of penalties and losses if VAT matters are not handled with an adept approach. 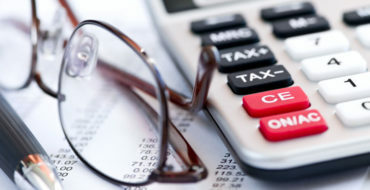 BroadVision has the right expertise to help you stay competitive yet compliant to tax regulations in all aspects. A team with 20+ years of experience in handling tax compliance ensures that your business interests are protected against surprise costs arising out due to penalties and fines. We act as your reliable partner, fully integrated into your team and provides trusted tax advisory and support, firmly aligned to your business goals.We are among the best federal tax authority services providers which make us the leading Federal Tax Advisory Firm in UAE. Our Tax Advisory and Compliance offerings aim to deliver compliance with minimum cost along with hassle free outsourcing option for our clients. Get free assessment for your VAT readiness and identify gaps. We also get you registered with Federal Tax Authority. Through our simplified VAT implementation methodology, we help you get VAT prepared in all key areas viz-a-viz people, processes and systems. Save time and cost by outsourcing entire mandatory VAT record keeping and documentation to us and stay compliant in all aspects with assured peace of mind. We help you submit your VAT returns on time after our thorough review for compliance with legal requirements in all aspects.